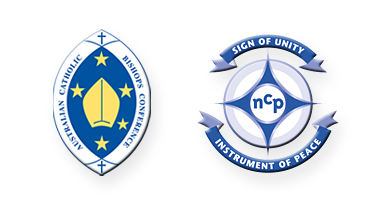 Your must agree the updated Terms and Condition to enter the NCP website. 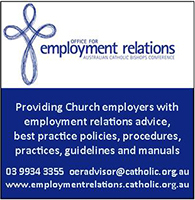 Whoever you are and wherever you may be, welcome to The Official Directory of the Catholic Church in Australia which appears now in its 2018 - 2019 edition. 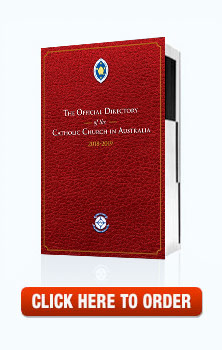 The Directory provides a unique insight into the vast array of communities and services that make up the Catholic Church. It speaks of a Church deeply committed to the work of the Gospel and to the service of the nation. It also shows a Church which is on the move. This is because the Church is always on pilgrimage. I write these words as we approach Pentecost Sunday, which will see the official launch of the journey of the Plenary Council in Australia. The Council we are now preparing will be the fifth in the history of the Church in this country, the last being in 1937. It will be a time to look both back and forward. We will have to examine the structures and strategies reflected in these pages and ask whether they are what is needed now if we are to proclaim the Gospel in a changed and changing world. In years to come, the Directory and its contents may look quite different than they do here, but they will still record the life of the same Church and still look to Jesus Christ, "the same yesterday, today and forever". I thank Sally Heath and Christine Moore of the National Council of Priests office for their work in compiling the Directory. 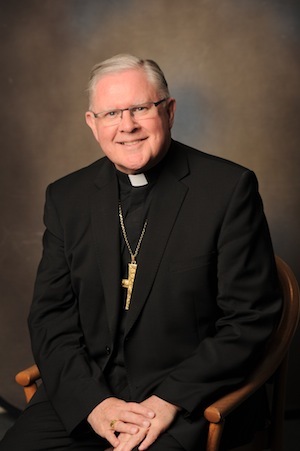 It is a real service to information and communication within the Church and, to that extent, a real contribution to the mission.